Are you ready for some holiday laughs from two crazy dudes…. 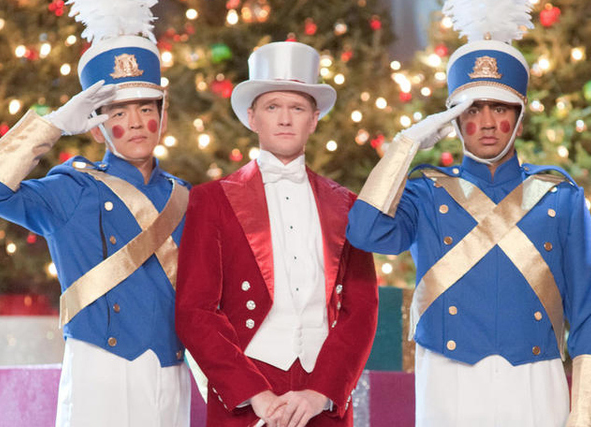 and Neil Patrick Harris? Then get ready for A Very Harold & Kumar 3D Christmas. It opens in theaters on November 4th…. just in time to kick off the holiday season. LOOK: The Kate Moss Wedding Album is Breathtaking!